Your legs are in good hands with Dr. Jiyong Ahn. He combines his deep experience in diagnostic radiology with specialized knowledge of vein disease to offer patients best-in-class treatments that result in healthier legs. Vein Specialization: Dr. Ahn has extensive training in phlebology, the diagnosis and treatment of varicose vein disease and related disorders. At Vein Clinics of America, he specializes in ultrasound-guided foam sclerotherapy and endovenous thermal ablation. Medical Credentials: He graduated from SUNY Downstate Medical Center in Brooklyn, NY, where he also completed his residency and chief residency in diagnostic radiology. Dr. Ahn completed his fellowship training in cardiovascular interventional radiology at Cornell Medical Center in New York, NY. 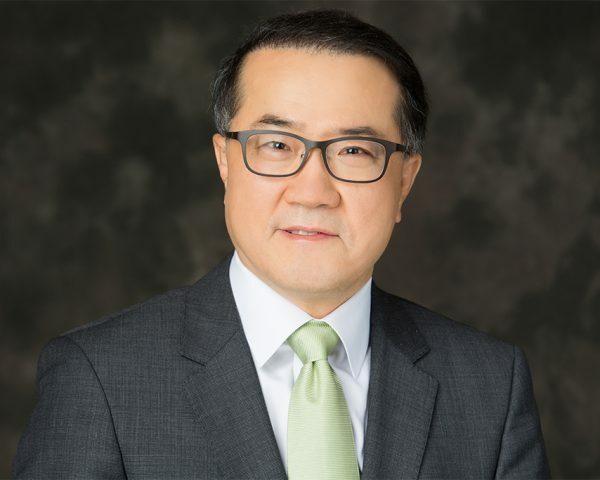 Prior Experience: Dr. Jiyong Ahn held faculty positions at Mount Sinai Medical Center and Albany Medical Center and was also the Attending Chief of Interventional Radiology at White Plains Hospital. Prior to his current position at Vein Clinics of America, he was Head of Research & Development with ISSAC Medical, Inc.